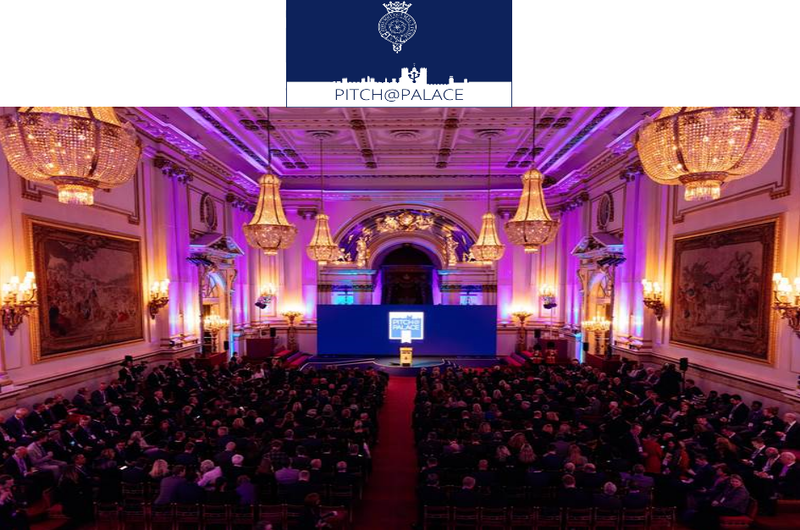 Sentinel was one of 42 companies presenting to one of the most influential audiences in the world. The entire experience was sureal. Our pitch went well, we made some incredible contacts and have joined an elite club. Buckingham palace is the most incredible place and HRH The Duke of York will always have our gratitude. The UK Health Show is uniquely placed as the only event that addresses system transformation and integration through the four critical topics of digital technology, commissioning, procurement and cyber security. As we are delivering one of the worlds most advanced sensors, it seems a fitting event to show the first Sentinel sensor. 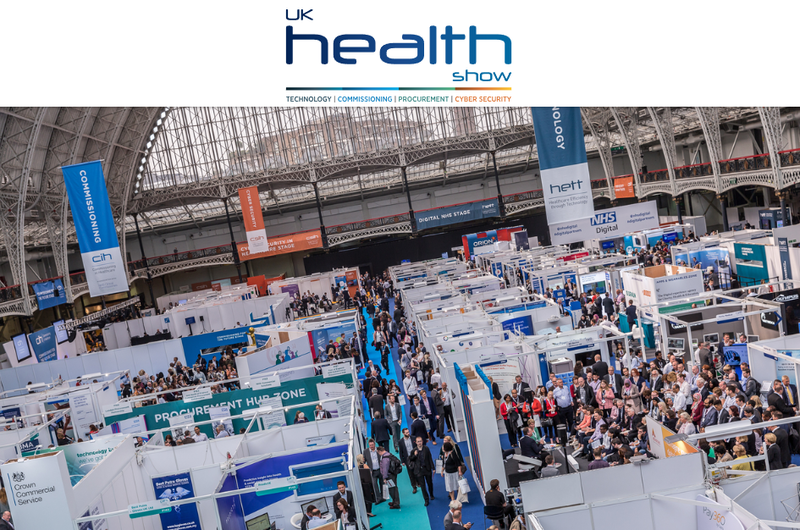 Attending UK Health Show will give you access to over 75 hours of CPD accredited content and 180 leading speakers, introduce you to the companies revolutionising healthcare today and give you the opportunity to network with colleagues, peers and partners from the entire system. The International Society for Rapid Response Systems will join with the HSJ’s Patient Safety Congress and Patient Safety Awards in 2018 to deliver a two-day landmark event to help dramatically improve patient outcomes and safety in healthcare. The International Conference on Rapid Response Systems & Medical Emergency Teams is the leading deteriorating patients and rapid response meeting in the world, addressing the number one cause of avoidable deaths in hospital. In 2018 it will be co-located with the Congress on 9-10 July at Manchester Central in a move which will deliver more sessions and bring together clinical experts and leading voices on patient safety.